Patna/Lucknow/Bhopal: Protesters stopped trains and blocked highways in Bihar and Uttar Pradesh and shopkeepers downed shutters in some other northern states during a Bharat Bandh Thursday against the recent amendment to the SC/ST Act. There were scattered incidents of violence in Bihar, Uttar Pradesh and Madhya Pradesh. Bandh supporters stormed Patna's Rajendra Nagar terminus and disrupted the movement of trains for about 30 minutes, officials said. They also disrupted train services in Rajgir. The amendment bill passed by Parliament had overturned the Supreme Court order which barred arrests without a preliminary inquiry. Commercial establishments remained closed in many parts of Bihar, particularly in capital Patna. But banks and government offices functioned normally. Protesters gathered before the Bihar BJP headquarters in Patna, raising slogans over the "betrayal” by the party. Some of them also headed towards the office of the Janata Dal (United), a BJP ally. 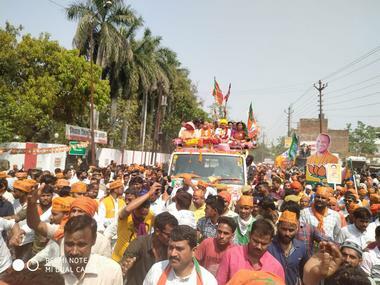 The shutdown had a strong impact in Muzaffarpur, where bandh supporters blocked traffic in the town and on the national highway. They also burnt tyres at many places and clashed with policemen who tried to stop them. Six policemen were hurt in Uttar Pradesh's Ballia's district when they confronted people blocking traffic. Protesters briefly stopped a train in Kanpur and the Varanasi highway was blocked for three hours at Gorakhpur, officials said. In Etah, protesters gheraod the house of Jalesar MLA Sanjiv Diwakar who had to call in the police. But officials said apart from such scattered incidents of violence, the state remained by and large peaceful. The police detained at least three leaders of the Samta Andolan Samiti, which is against caste-based reservation, as a precautionary measure. In Madhya Pradesh, there were scattered incidents of stone-pelting. Police lobbed teargas shells at Aron in Guna district to disperse protesters. "In Rewa, Satna and Chhatarpur districts, thousands of protesters took to the streets. 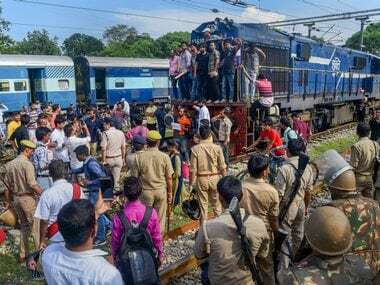 In Shadora area of Ashok Nagar district, some protesters squatted on the railway tracks, while in Rewa they tried to stop a train," a police official said. People set tyres on fire at some places in Rewa and Satna districts. In rural Ujjain, members of the Dalit community and the upper castes came face to face, the official said. Some people tried to storm into Rewa district police control room, but the attempt was thwarted. Most private schools and petrol pumps remained closed in Madhya Pradesh. Markets and business establishments in parts of the state were also shut. Brahma Samagam Sawarna Jankalyan Sangathan's national president Dharmendra Sharma said about 150 organisations of the upper castes and Other Backward Classes participated in the bandh in the state. 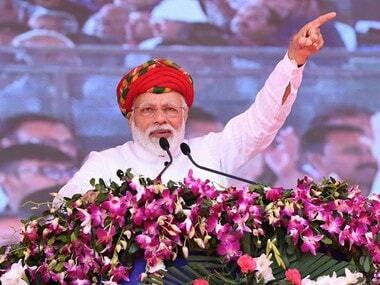 He claimed the bandh was effective in almost the entire state, particularly in the major towns of Katni, Vidisha, Sehore, Dewas, Indore, Gwalior, Jhabua, Chhattarpur, Mandsaur, Sagar and Ujjain. In Chhindwara, the Lok Sabha constituency of Madhya Pradesh Congress chief Kamal Nath, markets remained shut. "Local residents wore black clothes in protest and business establishments remained shut," Vyapari Sangh president Mahesh Chandak said. 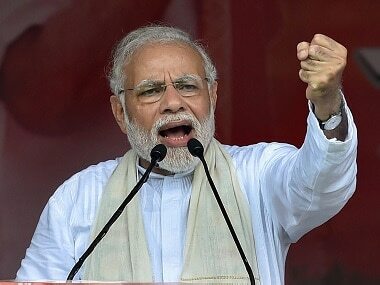 In Uttar Pradesh, chief minister Yogi Adityanath said, “People have their feelings. In a democracy everyone has the right to express themselves." "The law is to protect the downtrodden. The government will ensure that it will not be misused," Adityanath told reporters in Gonda. Earlier this year, the apex court had removed the strict provision of mandatory arrests under the SC/ST Act. 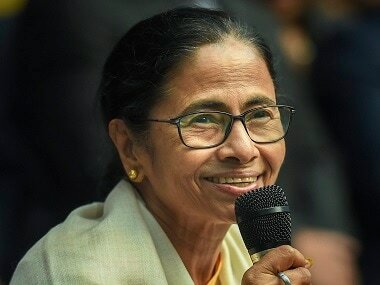 But the decision had triggered nationwide protests by Scheduled Caste organisations, forcing the Centre to bring an amendment to the Act to overrule the SC order.